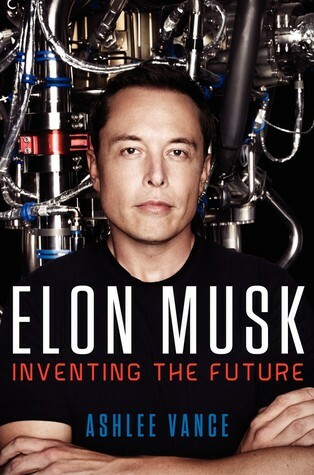 I don't often read biographies, but something about this book told me that Elon Musk was no ordinary man. Most people are happy to wait for science fiction to arrive in a few decades time, due to the hard work of others, but not Musk. Musk dreams big. He wants to put a permanent base on Mars, populated by actual people. This is just one of his bold ideas, and rather than putting it our there as a wild theory and leaving it to others to achieve, a few generations from now, Musk is drawing up plans to do it in his own lifetime. Musk was born is South Africa, and after a troubled childhood, both at home and at school, he went to stay with family in Canada while still in his late teens. He later moved to America and became a serial entrepreneur despite having next to no money to his name. As with most entrepreneurs, he doesn't believe in playing it safe or settling for second best. To describe Musk as driven would be an understatement of monumental proportions. He drives himself to his limits in everything he does and he expects the same immense drive and work ethic from all those around him. Musk is a difficult man to work for. He expects his employees to live and breathe for the company and he won't accept any excuses from anyone. History is littered with people he has fired because they didn't live up to his enormous expectations. When an employee tells him that something can't be done, he fires them and proves them wrong by doing it himself. 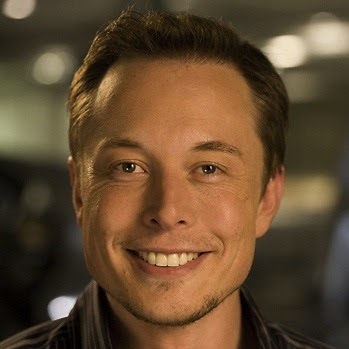 Elon Musk was first connected with a company that later became known as PayPal. He struggled with his co-directors and partners and investors until eventually he was pushed out and left dissatisfied with the business world, even though he was now several million pounds the richer. He then moved onto founding Space-X, a company that had humble beginnings and had to be built from the ground up, fighting against old established companies and bureaucratic business practices. Musk knew nothing about the space industry, but he knew that if he was ever going to put men on Mars, he was going to need a company that was capable of delivering men and equipment into space at a reasonable price. This is typical of Musk. He takes on challenges that are for the most part completely impossible rather than simply difficult. He doesn't let insurmountable obstacles get in the way of a good business plan. He forges ahead and achieves the impossible three times per day. Space-X started from nothing. It is now a multi-billion pound industry, delivering equipment to the International Space Station and taking many satellites into orbit each year. Musk is never happy to achieve the impossible just once. At the same time as he was building up Space X, the most expensive and ambitious company anyone could dream of starting, he also decided to take on the entire automative industry by producing electric cars under the company name of Tesla. Musk is also heavily involved in Solar City, a solar panel company that aims to bring renewable energy to the masses and already provides free power for Tesla motorists at service stations all across America. 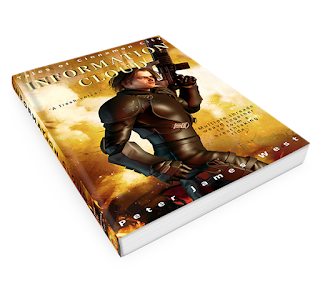 Science Fiction is usually something that happens in the distant future. Elon Musk isn't ready to wait. He's bringing the future to us right now. So how is that dream coming along? How close is Musk to putting people in a permanent base on Mars? Well, he's not there yet, but he's doing all the right things. Putting men on Mars will require hundreds of space ships to be sent to Mars with equipment to establish a base that can support life. To do that, requires reliable, cheap and reusable space rockets. Musk is doing pretty well with that. He has an estimated net worth of 13 Billion USD (2015). A Mars settlement "would be a great adventure," Musk said. "There need to be things that people look forward to when we wake up in the morning." I gave Elon Musk's biography 4 out of 5 stars. I would recommend this autobiography to people who have a keen interest in science, space exploration, electric cars and technology. I'd also recommend it to people looking for role models in hard work and how to strive for phenomenal achievements in difficult environments.